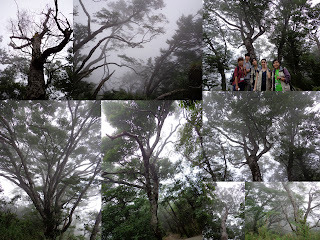 The Taiwan Beech Trail is located next to the Cueifong Villa within the Taipingshan National Forest Recreation Area and it has a length of 3.8 km. 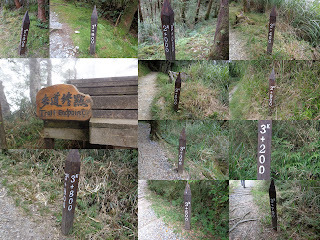 We took total of 4 hours to complete the trail to and fro. I am so lucky that I had a chance to view the tree species which had been surviving since ice age. We had been going through a lot of hardship to meet this unique tree. The view along the trail was amazing. I am so sorry that my little camera couldn’t shoot and show the beauty of nature. In a simple word, the trail was just like in Snow White and the Seven Dwarfs. I was very excited whenever there is mist around. The view is eye catching and it was like the scene as in Alice in Wonderland. I love it so much as there always the nice Cypress smell around which makes me feel happy and energetic. After two hours of trekking, we finally reached the paradise of Taiwan Breech. Yipee~ The tree trunk of it is different from the rest species of tree that we had seen quite often. According to those with experience, the best time to visit Taiwan Breech trail is during autumn because the tree leaves turn into golden yellow. 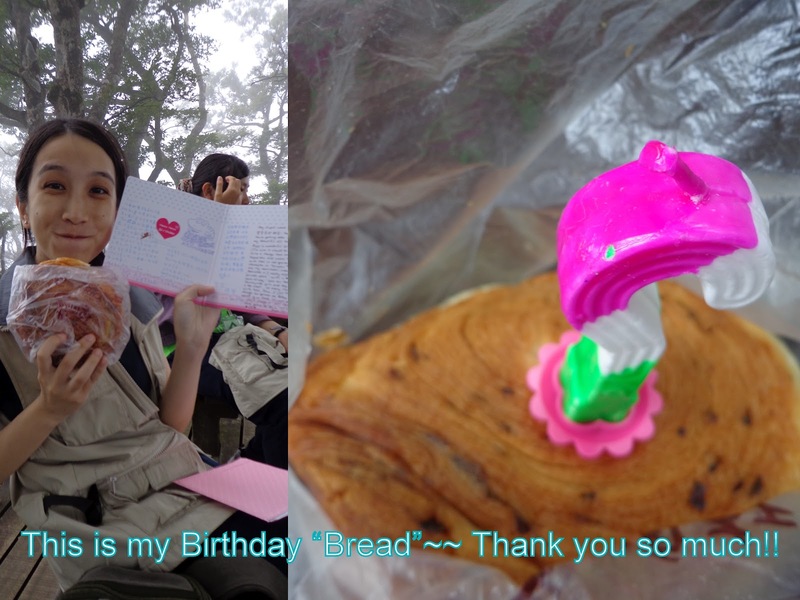 Besides the surprising nice view along the trail, my team mates had given me a bigger surprise! I appreciate it so much!! Thank you! It’s the first time I celebrate my birthday on the mountain 2000 metres above the sea level, I am so touched! Although I didn’t tear on the spot but I sincerely thank you guys for giving me such an unforgettable memory. Thank you so much!! Here is the Youtube link for my Birthday celebration video.